^ ****, I can't believe I forgot Animal Crossing. I'm a disgrace. 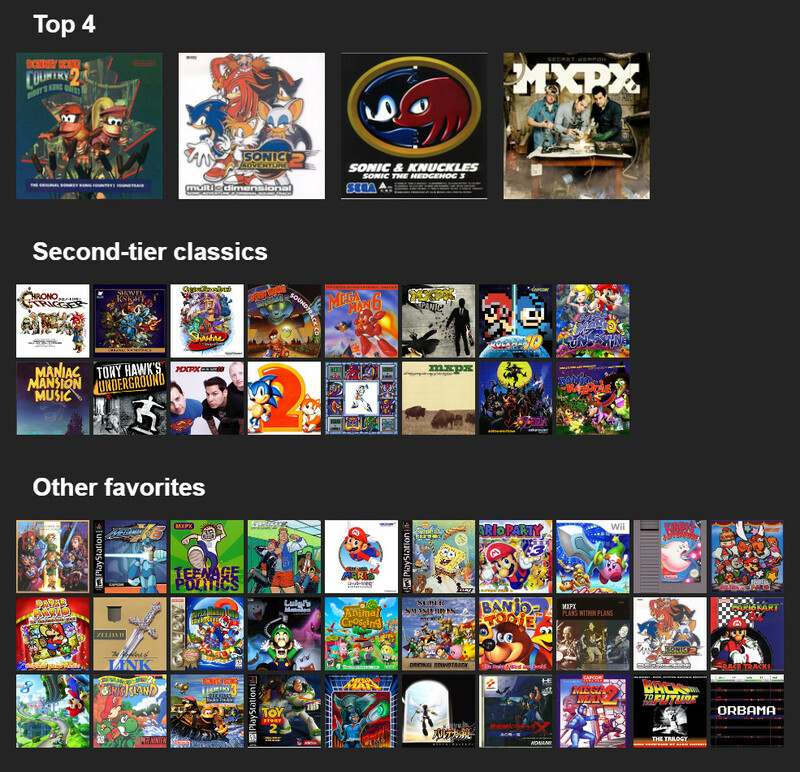 also because everything on my list is 1990-present, i did a pre-1990 one. 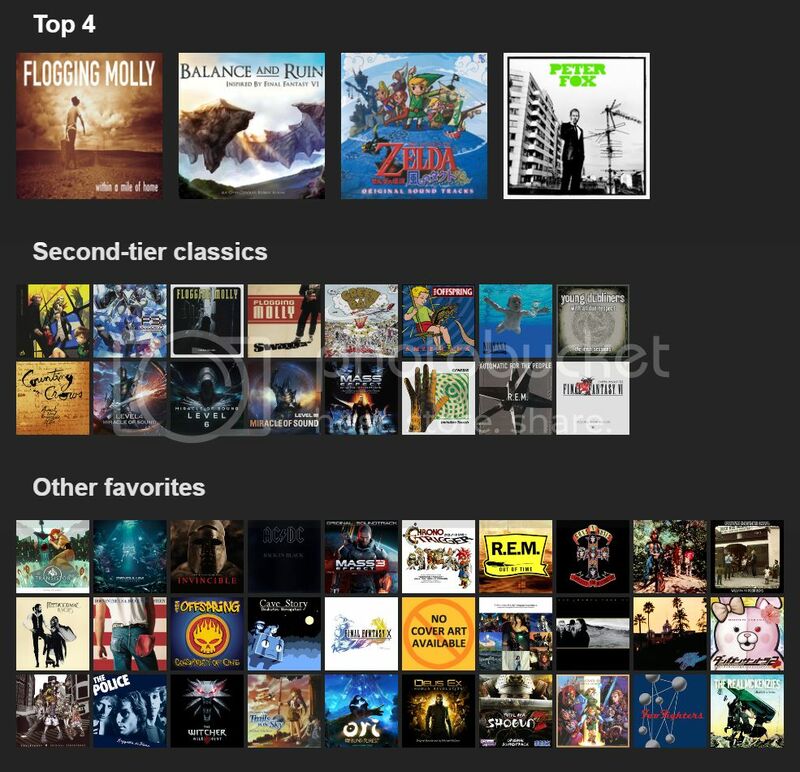 also king crimson - in the court of the crimson king should be in the top 4 but it didn't have artwork on the site. ^ that's when you UPLOAD YOUR OWN ARTWORK IMAGE, BRO. IT'S WHAT I DID FOR ACE ATTORNEY 6. Sometimes you just gotta be the change you wanna see mate.. 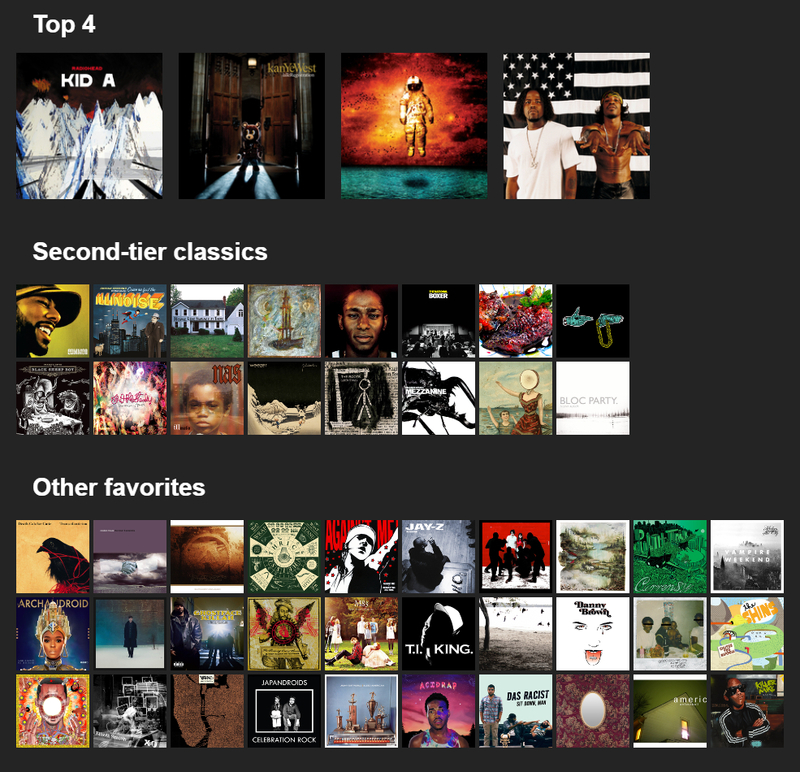 This was pretty hard since I don't normally listen to entire albums. 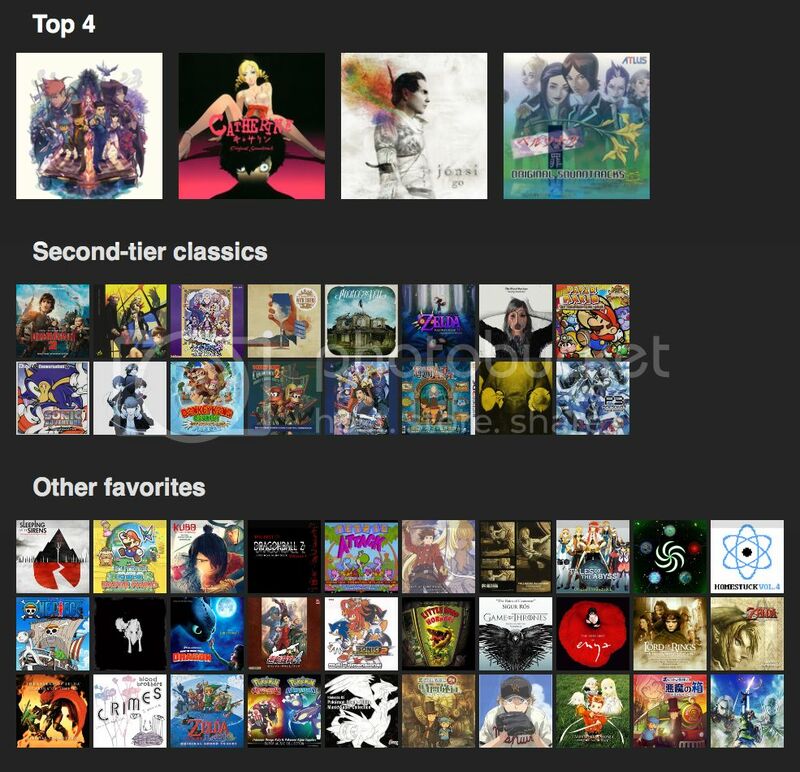 The tiers aren't in any order at all, although I probably wouldn't swap things between tiers much. Top four are definitely correct. The "No Cover Art Available" one is the entire Zero Escape series. They didn't have the games individually. 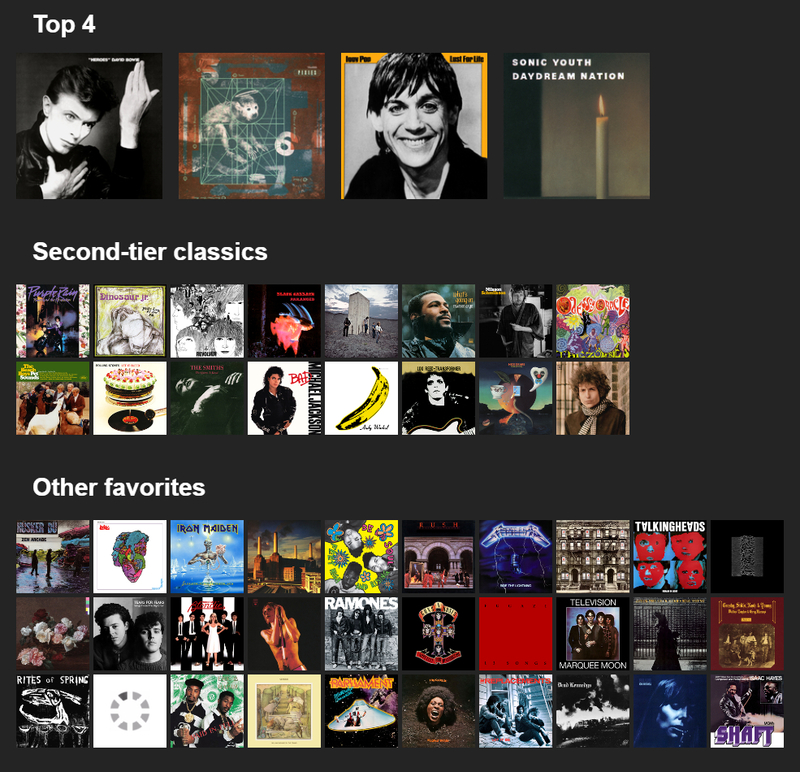 It would take me aeons to deliberate over this and choose 50 albums I like most. If only I didn't have way more productive things to do. I'll save it for when I have insomnia again or something. 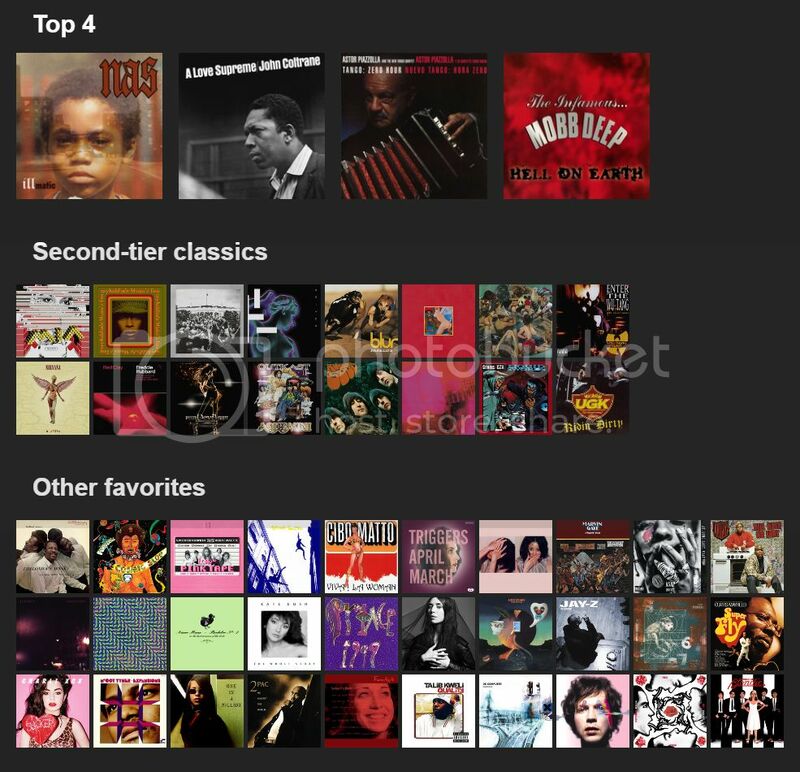 Re: Your Top 50 Albums?